Disney's newest park opens with a beautiful array of music, color, and talent! If you’re not one of the lucky few who got to attend Shanghai Disney Resort’s grand opening, don’t worry – we’ve got you covered. Other presentations featured a children’s choir, dancers, and of course a word from Disney Chairman and C.E.O. Bob Iger. China’s Dragon T.V. 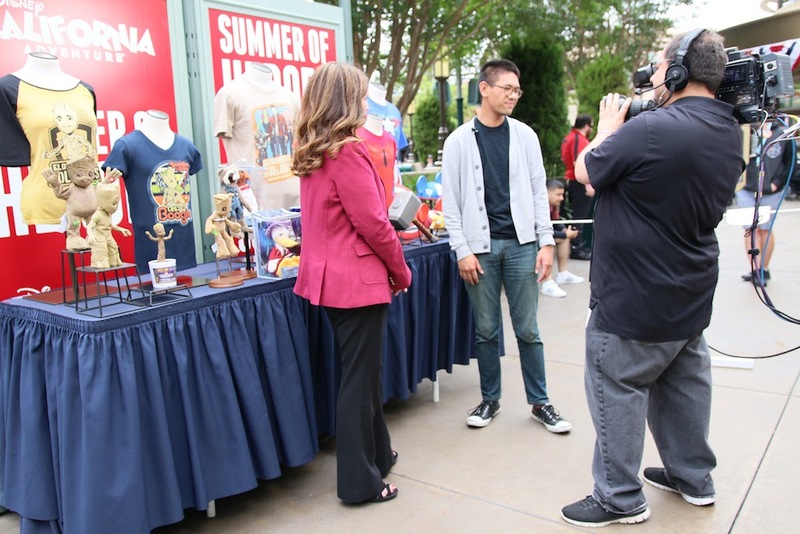 broadcasted the special, and Disney will be airing it on its channels later this week. You can also watch the video right now on our channel.